Every champion was once a contender that refused to give up! Our young Presidians have once again made us proud by their extraordinary achievements in the Skating Competition in the 12th Swabhiman Sports Festival 2017. 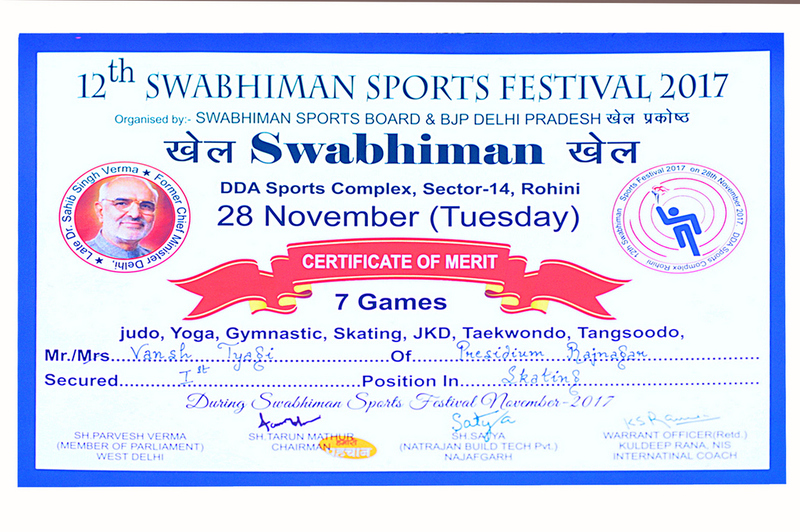 Held on 28th November at DDA Sports Complex, this grand contest witnessed a huge participation. 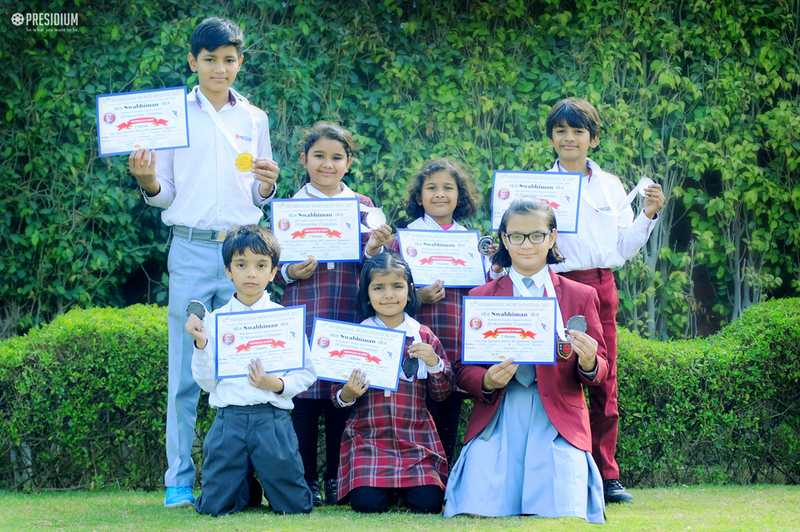 A total of 16 students of Presidium Raj Nagar participated in the event, out of which, 7 students won gold, silver and bronze medals in various categories. 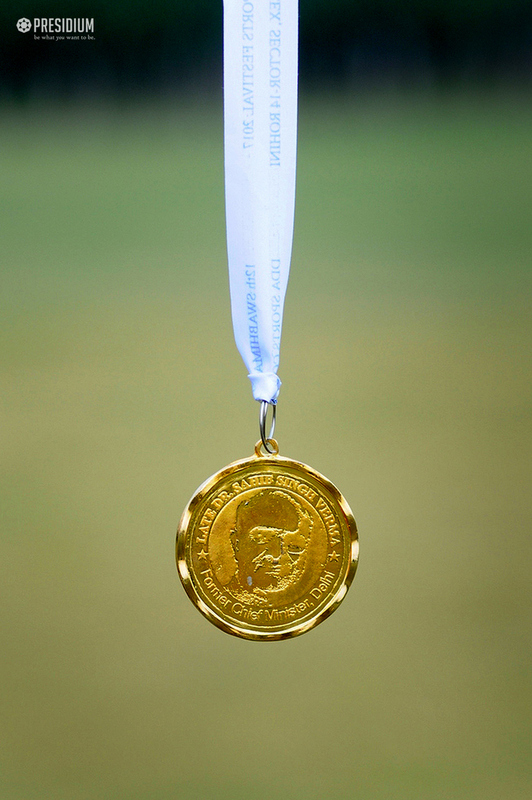 All the Students exhibited sheer confidence, determination and sportsmanship throughout the event which was appreciated by all. It was an indeed a moment of great pride as the young champions paved their way to success in the competition. We heartily congratulate our sporty Presidians and their mentors!